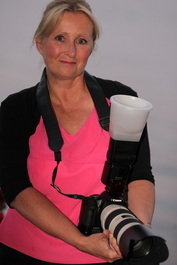 Patricia Holst, Photographic Artist, Pembroke Wedding Photographer, Petawawa Wedding Photographer, Ottawa Valley Wedding Photographer and Beyond! 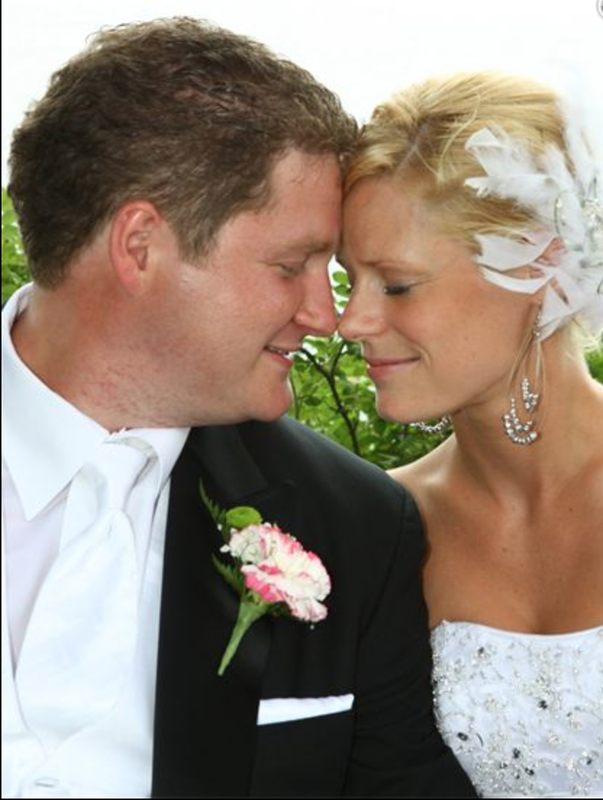 Kevin Holst, Photographic Artist, shooting on Location Wedding Photography Petawawa, ON. Pembroke Wedding Photographer, Ottawa Valley Wedding Photographer and Beyond! Holst Wedding Photography, Stephanie and Kyle Allard. Patricia and Kevin of Holst Photography, are an Award Winning Team of Experienced Creative Photographic Artist's, Event Planners & Creative Designers! We started our business in Vancouver in 1993 and have been Serving Ottawa, Gatineau, the Ottawa Valley, and International Wedding Destinations since moving to the Ottawa Valley in 1996! They were nominated by the Ottawa Wedding Awards 2018 for Best Wedding Photographer! Holst Photography's MISSION is based on the belief that our Customers' Needs for 'HIGH QUALITY' Products are of the Utmost Importance. We are COMMITTED to Meeting Those Needs! We're INVESTING constantly into our Business by Upgrading our HIGH QUALITY PRO Performance Equipment with Expensive PRO CANON FULL FRAME CMOS Sensor Camera Bodies - 6D & 5D Mark 11 and PRO CANON 'L' Series Lenses with Apertures of F/1.4, F/1.8/, F/2.0, F/2.8 (for all Zoom Lenses), for the Highest Quality in Portraiture! Choosing Holst Photography is a 'GUARANTEED MEMORY INVESTMENT'! Having Two Photographic Artist's cover your Wedding Day Ensures those Special Moments are Captured Artistically and Candidly Forever, in a Comfortable and Romantic Atmosphere, Nurturing Creativity in Both Subject and Artist! As a result of our HIGH QUALITY Service, and provided a Free Planned Wedding Day Agenda Coordinated with your vendors, a large percentage of our business from the Ottawa & surrounding Ottawa Valley area is from repeat customers and referrals. We would welcome the opportunity to earn your trust and deliver you the best photography service possible. Holst Photography has an Outdoor Garden Studio with Round Lake, as a beautiful backdrop for Engagement or Family Portraits. 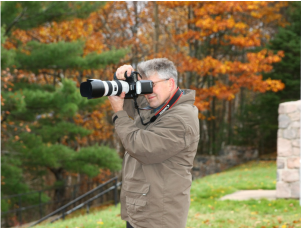 Holst Photography can also come to your home or favourite location in Pembroke, Petawawa, Ottawa & the Ottawa Valley and abroad. by Appointment Anytime that's convenient for you!